One of the pioneering third-party camera apps for the iPhone has just received a huge, and much needed, makeover. Even before there was Instagram, Hipstamatic offered photographers a fun and unique way to capture and edit images. And it has taken a big step forward with the move to version 300. While you’ll still be able to shoot in the old-school Classic mode, the new Pro mode gives users the ability to adjust the focus, white balance, exposure, shutter speed, ISO, and aspect ratio. Yes, even aspect ratio. Instead of only square photos, the app now supports multiple aspect ratios, including 16:9 widescreen. On the editing side, the new Darkroom Suite offers more than 20 adjustment tools and 12 presets to take advantage of. The app has also added a number of features just for iPhone 6s and iPhone 6s Plus and its 3D Touch technology. A quick press of the app’s icon on the homescreen will allow you to edit your last photo or access the most used favorite effects. 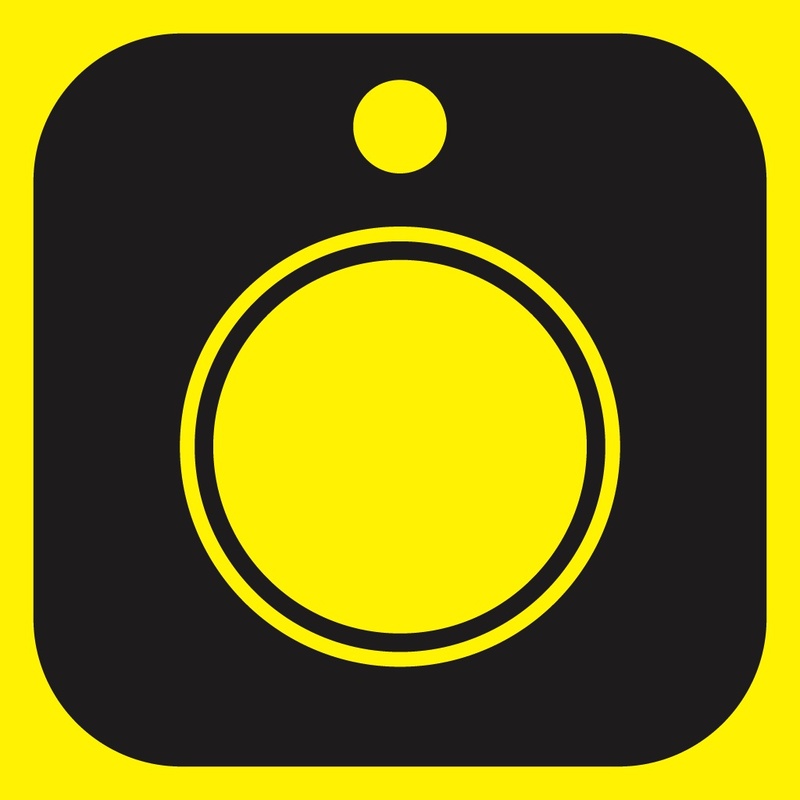 Inside the app, a light press will activate the Peek feature and give users a larger version of photos. An even longer press will activate Pop and move the photo directly into editing mode. In the photo Peek, swipe up to easily copy and paste photo effects and access other quick actions to organize your photos. 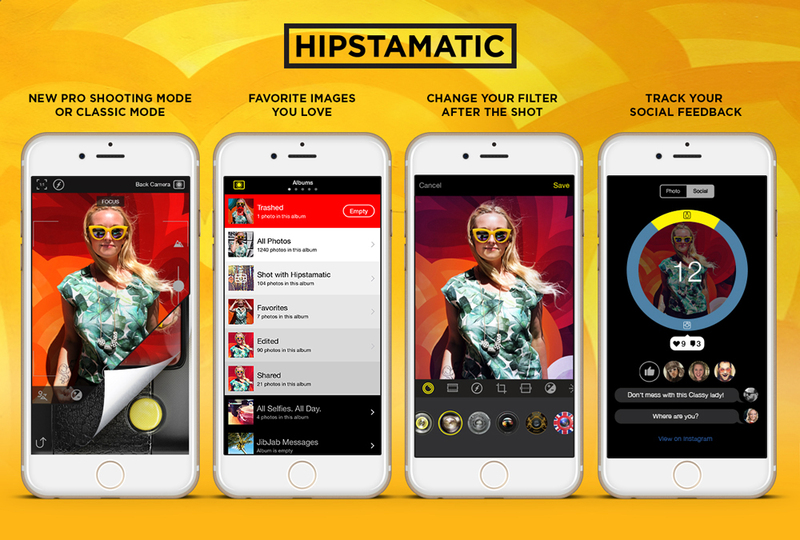 Designed for the iPhone/iPod touch, Hipstamatic Camera can be downloaded now on the App Store for free. The app is only free for a limited time, so don’t wait to download it. While I haven’t used Hipstamatic in a while, the new update does a great job of breathing some new life into the app. For other app news today, see: The Bioshock debacle shows a flaw in the App Store ecosystem, Track shows and movies you have seen with the Yidio update, and Hidden Gem: Priime adds tasteful style to your photos.